Start living a life on their own terms. Rise up and unleash the Goddess within. Say goodbye to the energy vampires holding them back. Do the work and invest in themselves. Ready to live a life filled with love, joy, abundance and flow. This program is for women ready to take their business to the next level. Your passion for your business is on fire. You are having more influential conversations with your staff and clients. You have a clear and vibrant vision for your business. You know your “why” - get laser focused on why you started your business. You are enjoying the work-life balance you have desired. Made a new years resolution and haven’t stuck to it. Made a commitment to yourself to work more on your business or your health and then find everything else becomes less of a priority? The life plan is using 7 key fundamentals that allow you to be clear on your life’s purpose. Say goodbye to new year resolutions and create a life plan that has purpose and is aligned to your soul. A monthly membership like no other. 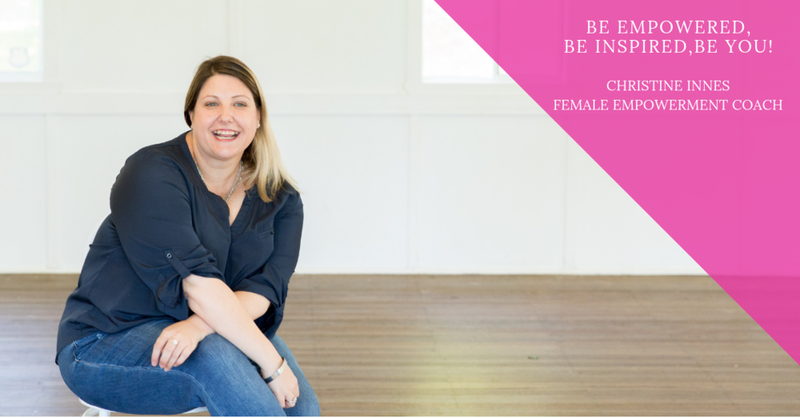 It is a community for women who are ready to live a life filled with love, joy, abundance and flow and reconnect back to their true authentic self and unleash the Goddess within. Learn to embody the Goddess within. A Goddess is divine women on a journey of self discovery of learning how to accept and love herself on all levels - mind, body and soul. A divine woman focused on her own personal growth to live a life filled with love, joy, abundance and flow.